Learning Connexions - Agile training, Certified ScrumMaster, Certified Scrum Product Owner, Coding and Architecture courses. We believe in a strong community focus and regularly attend and sponsor events, conferences and meetup groups. We have our own meetup group Agile Connexions. Make sure you join the group so you don't miss any events! 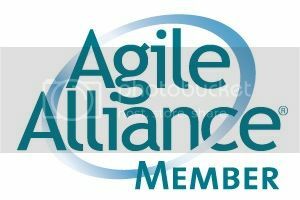 This group is open to all who have an interest in Agile, Scrum and related methodologies, as well as Architecture, Project Design, Java, JVM, Microsoft Technologies and much more. The purpose of this community hub is to bring professionals together to learn, discuss and network. This is achieved through a mixture of speaker sessions, mentorship, coaching, professional development, online events, competitions and more.